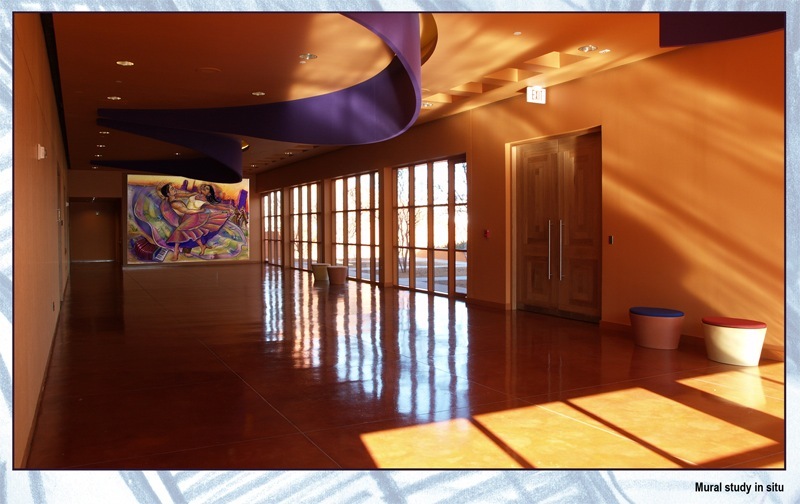 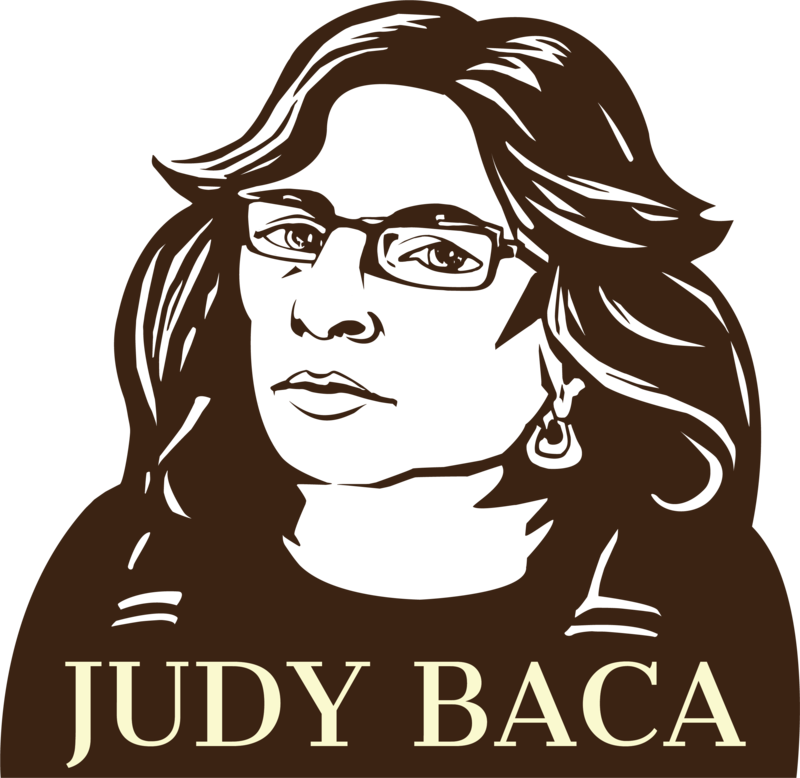 In 2008 the Dallas Latino Cultural Center, designed by Mexican architect Ricardo Legorreta, commissioned Judy Baca to paint a mural for the lobby of their 304-seat, Oak Farms Dairy Performance Hall. 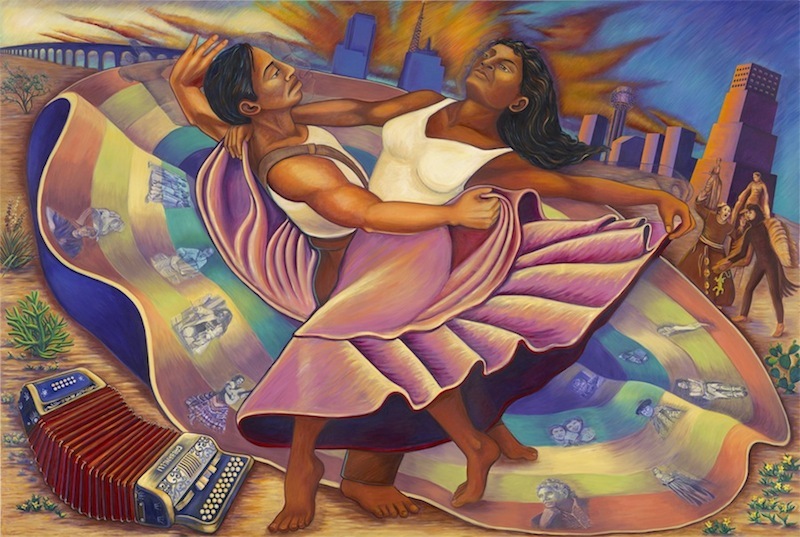 The Dallas Latino Cultural Center, designed by Mexican architect Ricardo Legorreta, commissioned Judy Baca to paint a mural for the lobby of their 304-seat, Oak Farms Dairy Performance Hall. 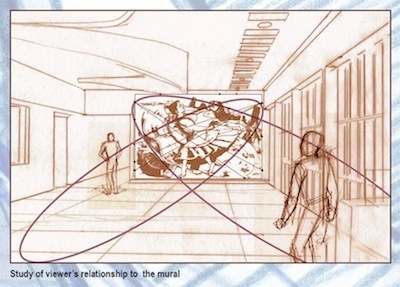 This short film shows the process from concept to completion. 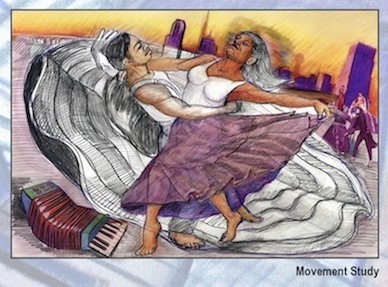 The Dallas Latino Cultural Center (LCC) opened in 2003 with the vision of providing artists, cultural organizations and the Latino community with a venue to develop and celebrate Latino culture and art. 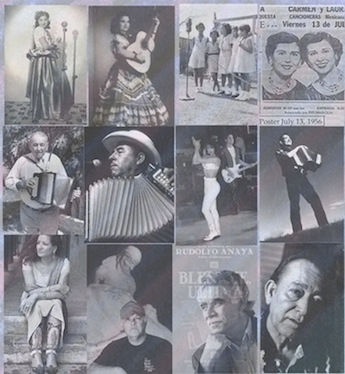 The LCC hosts and serves as a venue for various expressions of the visual, musical, performing and literary arts.